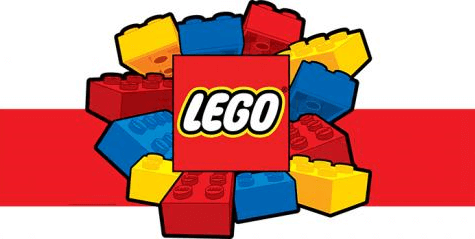 Registration is now open for the FREE LEGO Caterpillar Model Build at LEGO Stores on February 5th and 6th 2019! Click the register now button. Come build this LEGO® Caterpillar model and take it home for FREE after!